Learn more about our work to remove barriers to affordable home ownership as we invest in building vibrant communities. 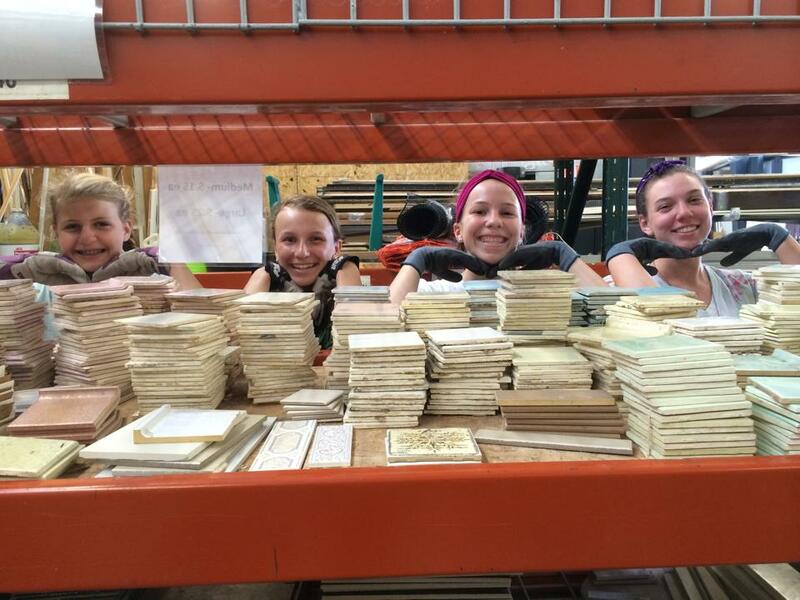 ​Learn more about our treasure chest of used home goods and our FREE donation pick-up service. I had an opportunity to volunteer for my college class and everyone was so welcoming! 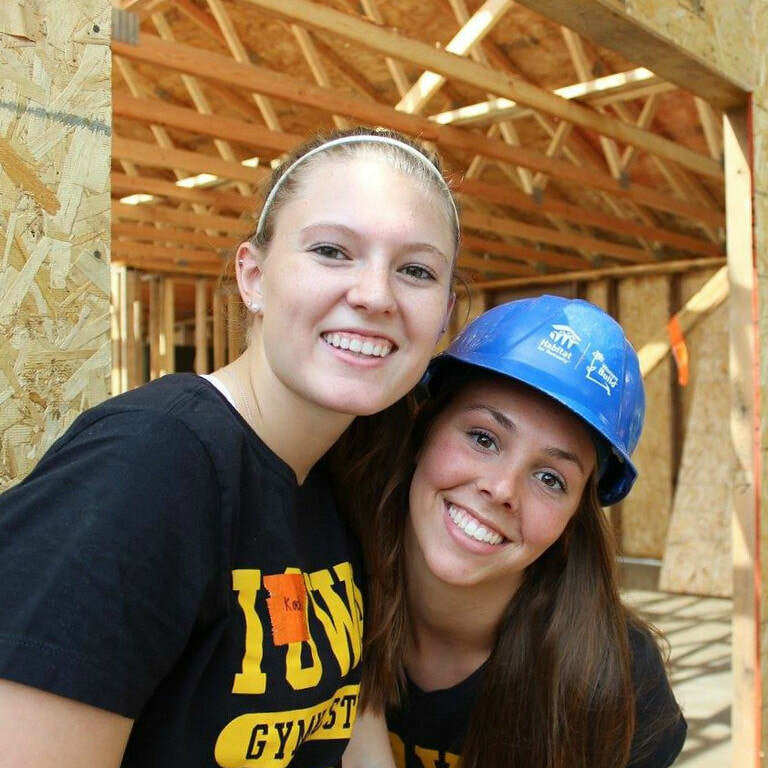 Such an amazing organization to have in Iowa City." 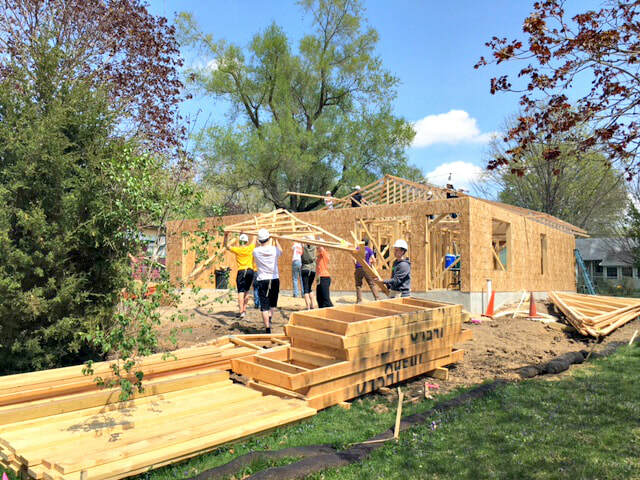 One of the great advantages of living in a Big Ten City is that our affiliate partners with the Habitat for Humanity Campus Chapter at the University of Iowa. You are able to join this active student organization while you study here in Iowa City! 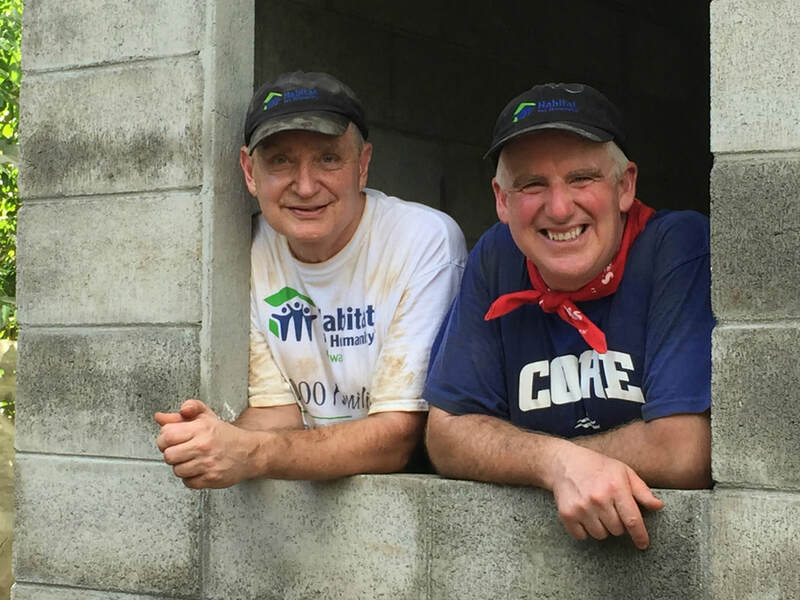 There are 470 Habitat for Humanity Campus Chapters across the United States of America.